The John Nicholls Group consists of John Nicholls (Trading) Ltd and J&B’s Ltd, the latter became part of the group in 2014. John Nicholls (Trading) Ltd was founded by the late chairman John Nicholls in 1965 and operated from a single site in Banbury. 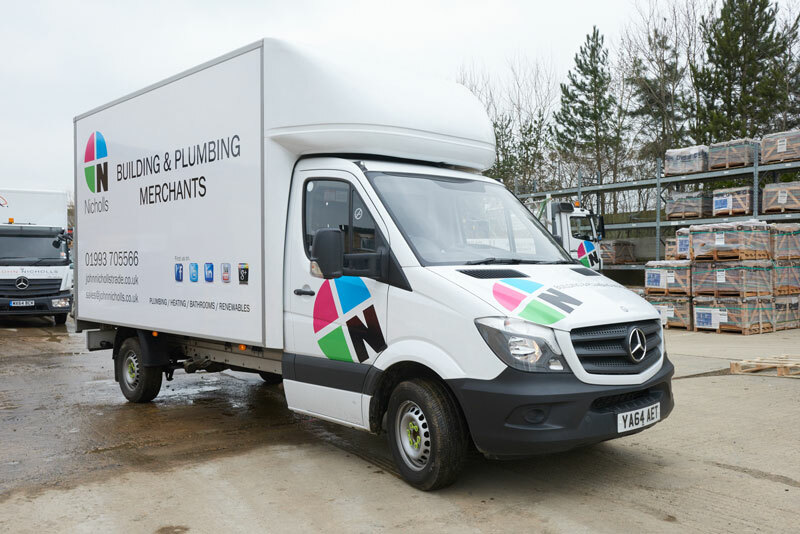 Today the company has a network of fourteen Building & Timber, Plumbing & Heating and Kitchen & Bathroom Showrooms located across Oxfordshire, Warwickshire and Buckinghamshire with the groups head office being based in Adderbury, Oxfordshire. The company now employs over 200 people with a turnover exceeding £50 million. The group continues to grow through branch and showroom expansion in both John Nicholls (Trading) Ltd and J&B’s Ltd businesses. 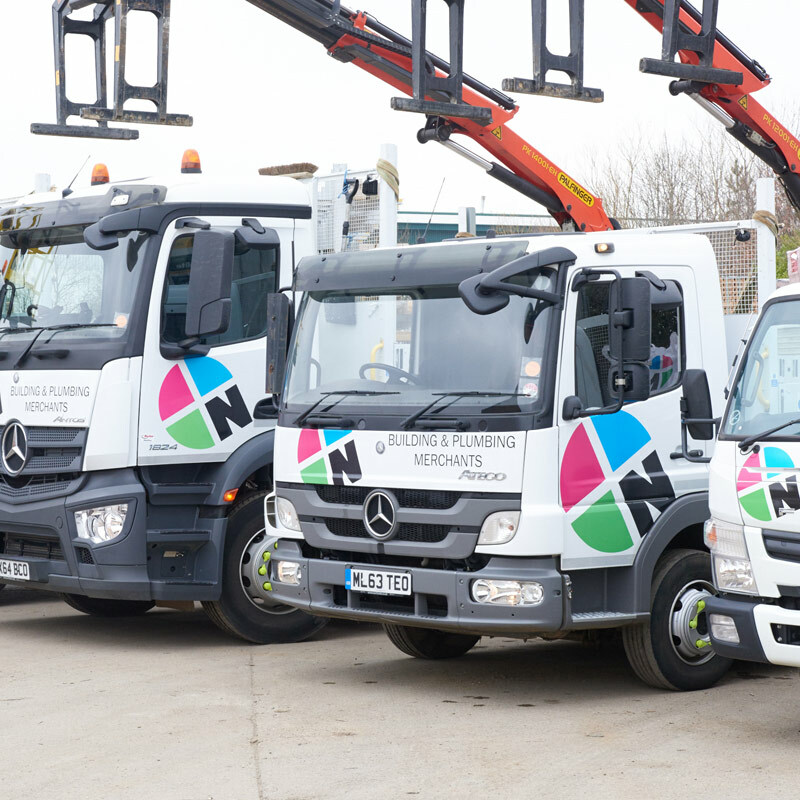 The continuity as an independent family business is assured by sons Andrew and Philip who together drive Nicholls forward with the commitment and levels of customer service to which all our customers, retail and trade, have become accustomed. 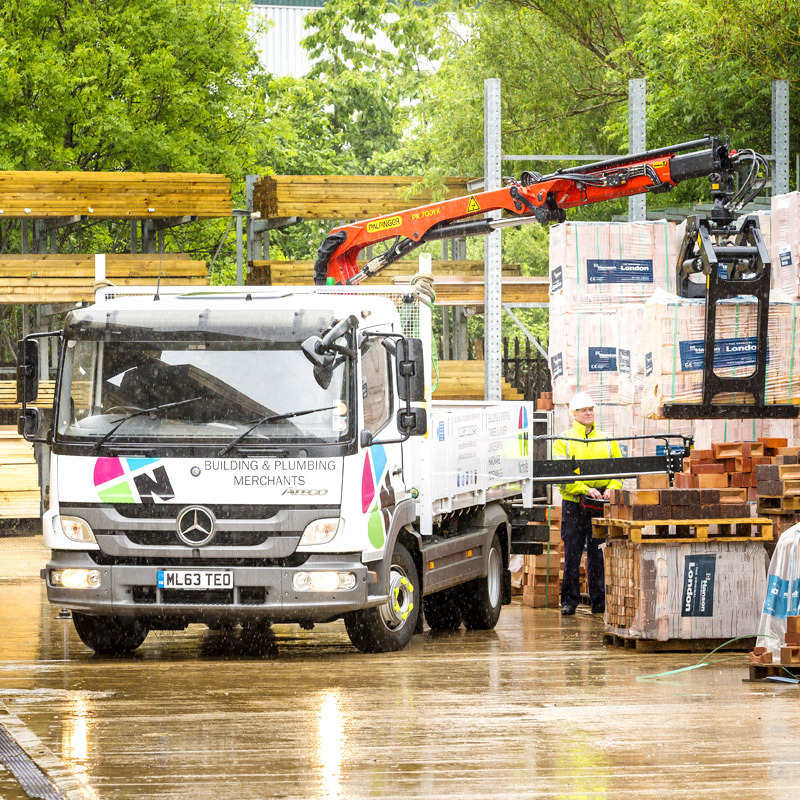 The company maintains and continues to demonstrate its strong position at the forefront of the industry with its commitment to the National Merchant Buying Society (NMBS) and the PHG Buying group. 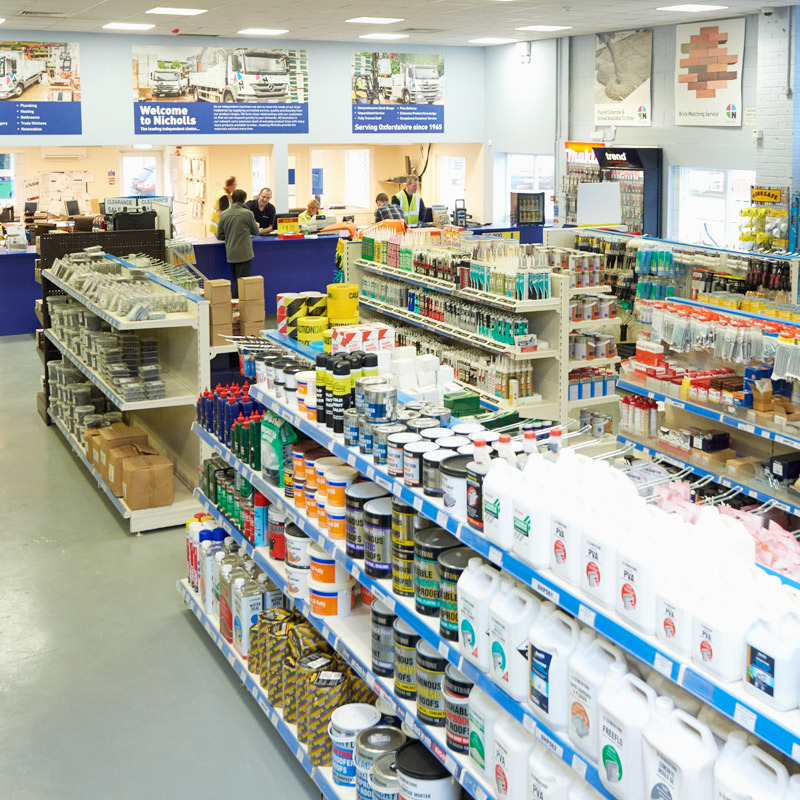 John Nicholls is a proud member of the Builders Merchants Federation (BMF). Being part of the federation brings many benefits; access to industry training to help develop our staff, keep abreast of the latest standards and policies that affect the building sector, further enhance our status as a leading builders merchant and ultimately help provide an even better service to you our customer.